2013 Legend. 211 Alpha. 250 SHO Outboard. 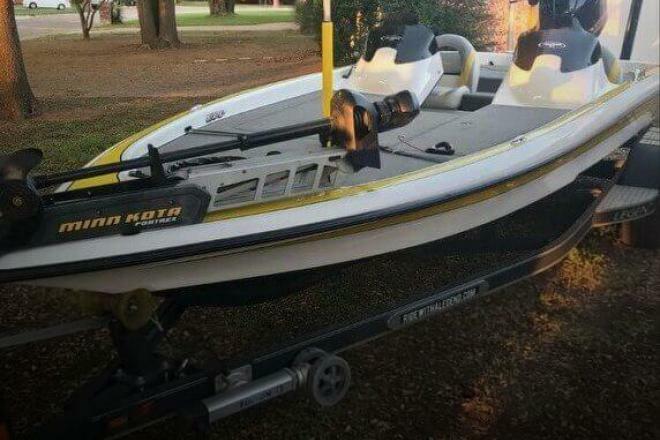 If you are in the market for a bass boat, look no further than this 2013 Legend 211 Alpha, priced right at $44,000 (offers encouraged). 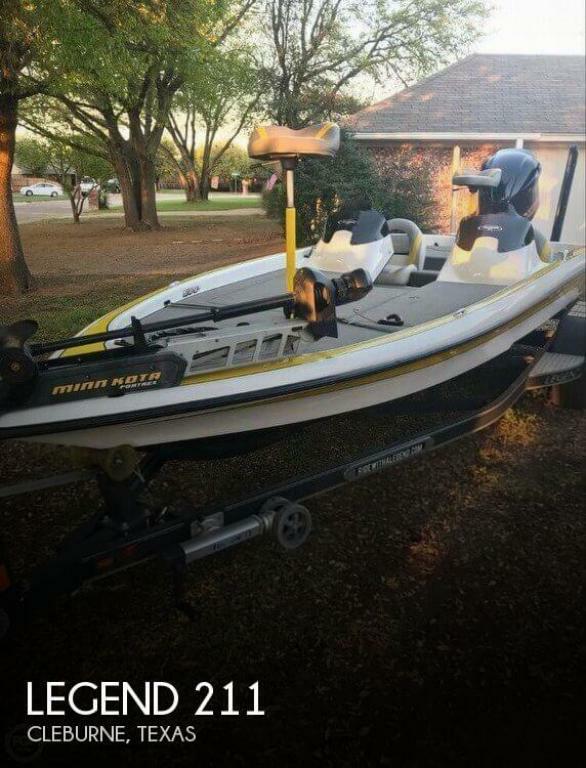 This boat is located in Cleburne, Texas and is in great condition. She is also equipped with a Yamaha engine.